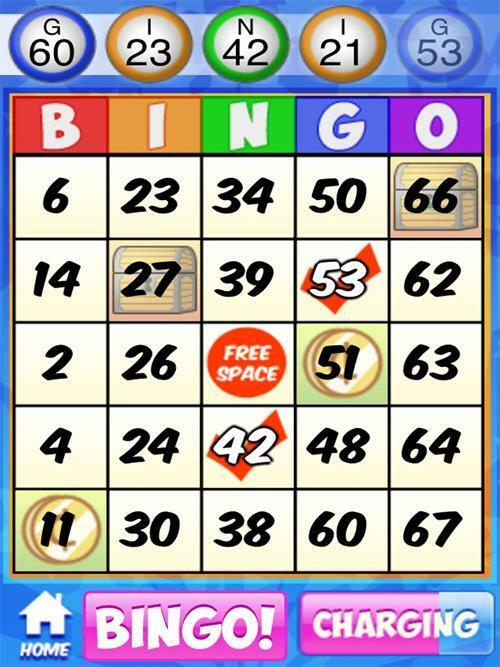 Play Bingo whenever you want, as often as you want - no waiting! 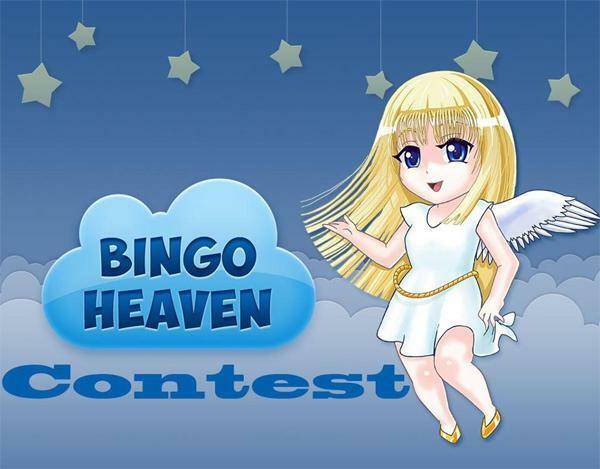 If you’re looking for new bingo games free to play, they give Bingo Heaven a try. It’s top-rated and fun for kids and a bash to play. Bingo Heaven is brought to you by Super Lucky Casino, makers of popular vegas style casino games like Slots Heaven, Lotto Heaven, freebingogames, and Video Poker (coming soon). Bingo but Better! Play on Facebook, iPhone, Kindle, or Android!